Allahabad Bank is among the oldest and large public sector banks in India. Allahabad Bank started in April 1865 and has over 2500 branches across the nation with headquarters in Kolkata. Allahabad bank provides dynamic and healthy work environment to its employees with a huge number of customers and adaption of latest technology trends in Banking. 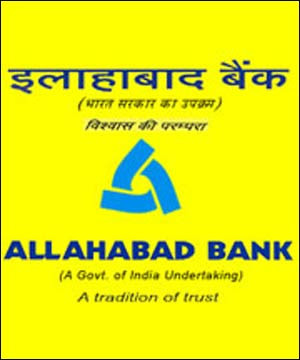 Allahabad bank periodically invites applications for various posts from experienced and Freshers.